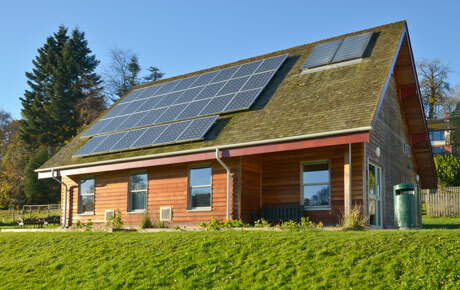 Three new build individual Eco friendly executive houses built in the heart of the village of Llangrove , nr Ross on Wye. 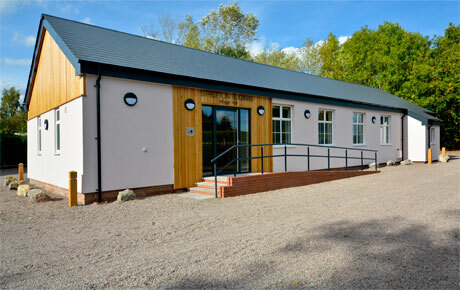 Works to refurbish the 1930's timber framed village hall at Stretton Sugwas. Upgrade the octagonal, self supporting Reciprocal framed pavilion at the Steiner Academy. 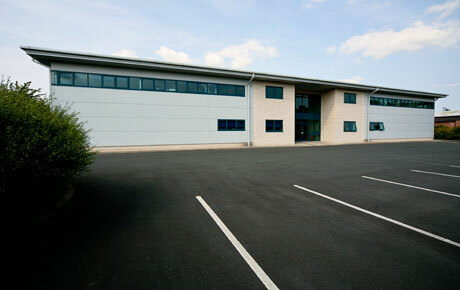 New manufacturing facility for TRP Technical Polymer Solutions. 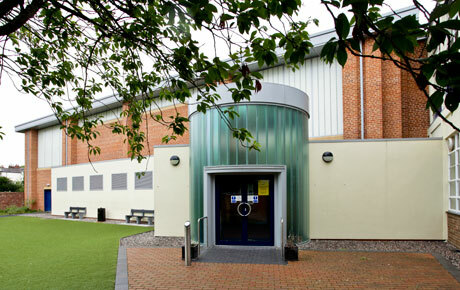 Sports facility for Hereford Cathedral School built in the centre of the city. 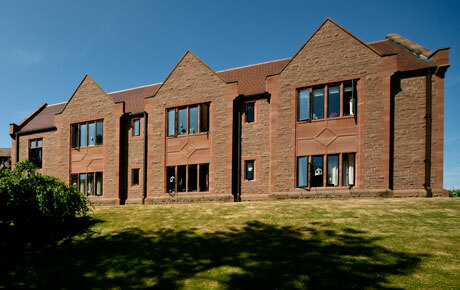 New building adjacent to 19th Century Brockhampton Court. 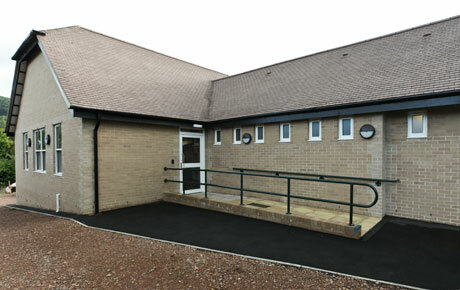 New office building for Wyevale Garden Centre in Hereford. 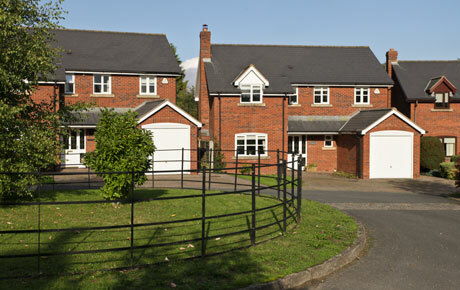 New house built on existing farm property. 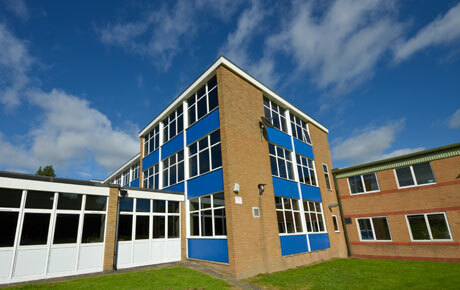 Replacement and upgrading 1960's school with windows and wall panels. 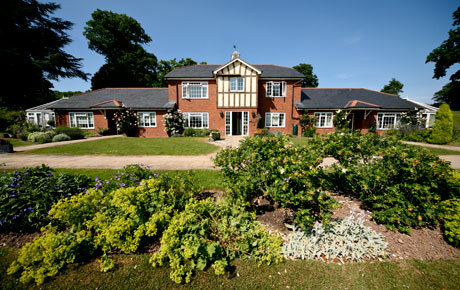 New residential building comprising apartments and houses for care home. 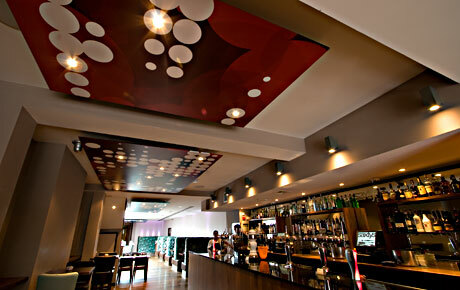 Complete interior update of Saxtys Bar, Restaurant and Nightclub in Hereford. New school classroom block with easy access and hipped roof structure. 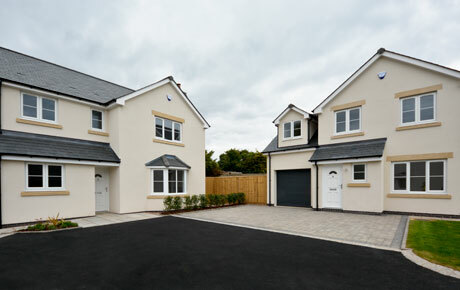 High quality village development of four large residential properties. 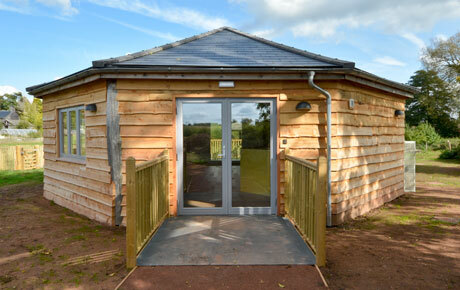 Stand alone eco-classroom with solar panels and high levels of insulation. 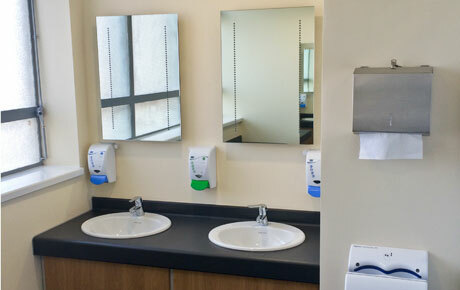 Upgrade and modernisation of an office washroom as a pilot scheme for a larger scale improvement to facilities.